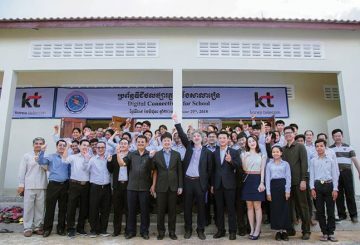 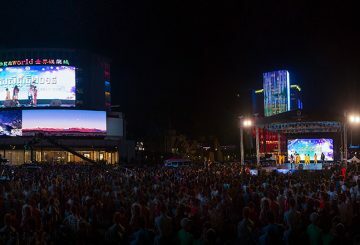 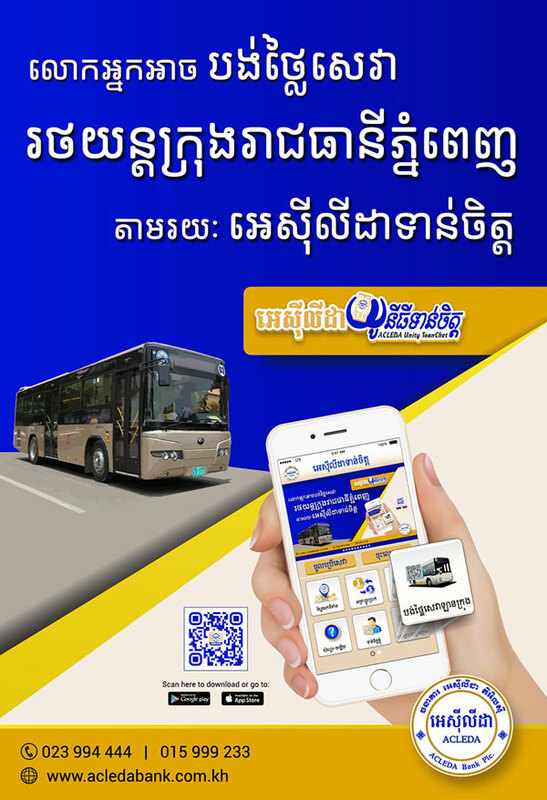 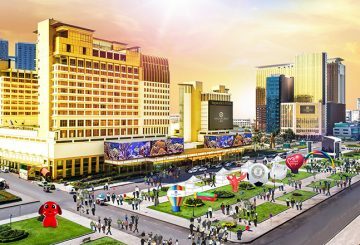 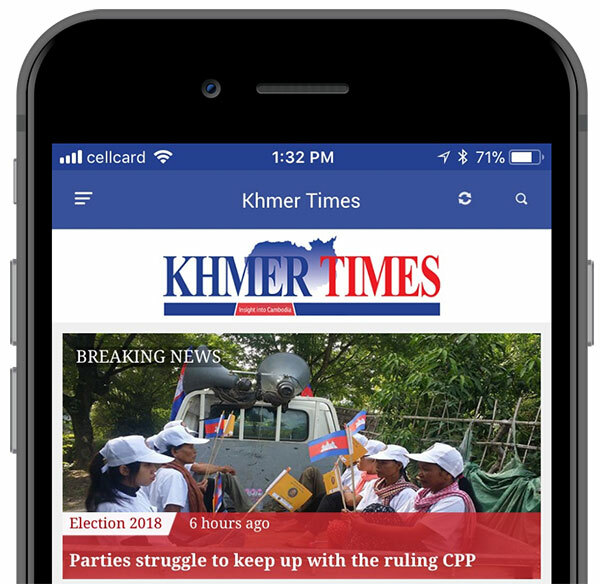 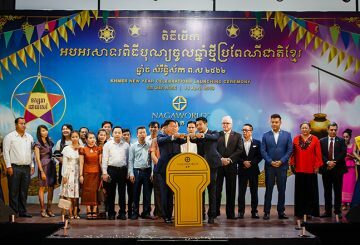 Three nights of consecutive live concerts, organised by NagaWorld in collaboration with City Hall, featuring a host of Cambodian celebrities, attracted massive turnouts. 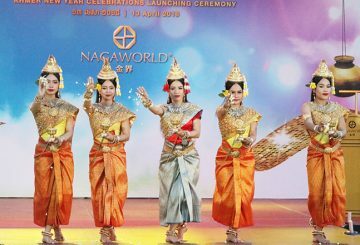 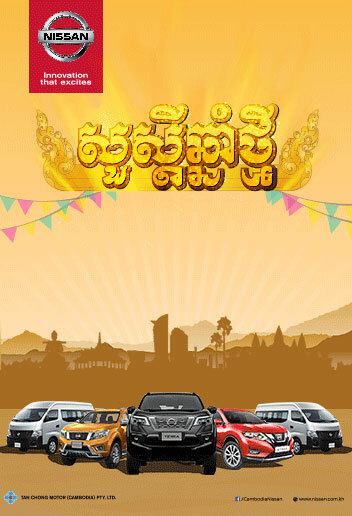 3 nights of live concerts, organised by NagaWorld for Khmer New Year celebrations. 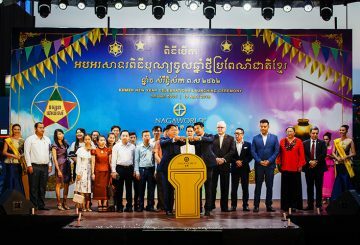 Hun Sen Park was transformed into a buzzing venue with an exciting line-up of activities. 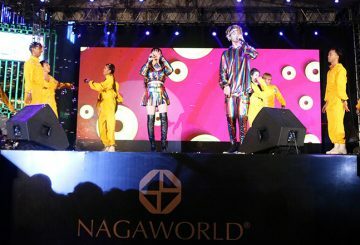 It was night when the stars dazzled Phnom Penh to welcome 2018 with all the glitz and glamour in a New Year countdown organised by NagaWorld last Sunday.